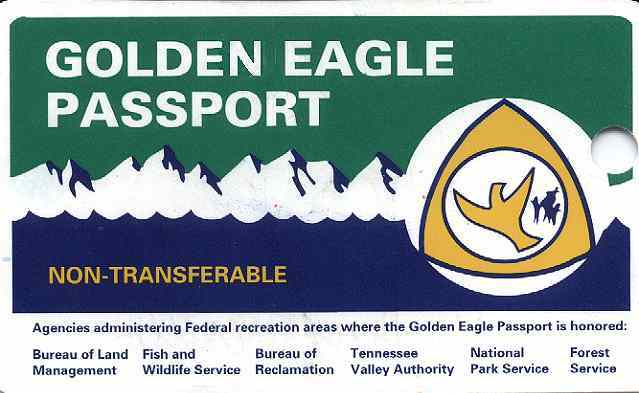 If you are going to make a trip through the National parks and other Federal recreation areas you in any case should purchase the "Golden Eagle Passport". You pay per car, no matter how many passengers there are and are free to visit all the places for one year. It is much cheaper than to pay each time.